The American University in Cairo (AUC), founded in 1919, is Egypt’s global University, providing a window onto Egypt and the world at large. The region’s premier English Language University, AUC offers a balanced liberal arts education and a wide range of professional specializations taught by distinguished international faculty members. 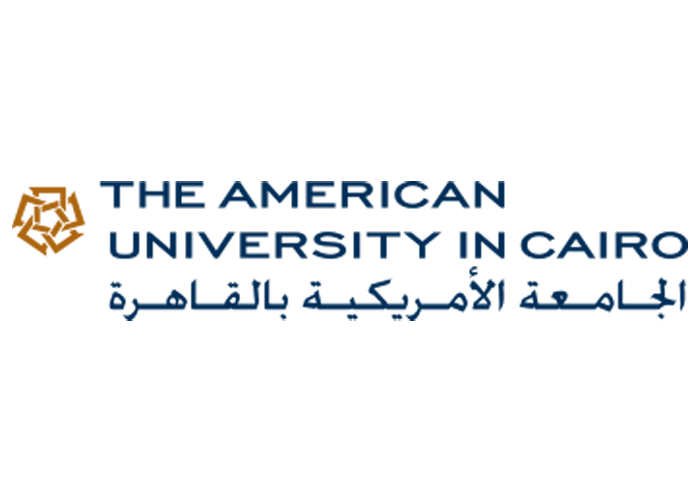 AUC offers undergraduate, graduate and professional degrees accredited in Egypt, the Middle East and the United States. The University’s state-of-the-art, 260-acre campus in New Cairo provides technologically advanced facilities for research and learning, as well as modern resources for an array of student activities.